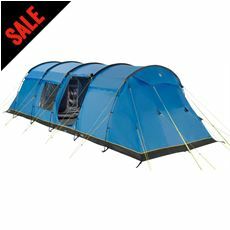 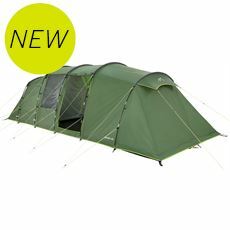 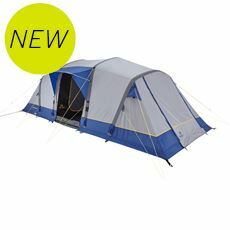 Our 7 man and 8 man tents are a great choice for larger families. 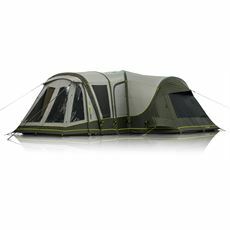 Space is key when camping with a large family, and our 7 man and 8 man tents make for an ideal home away from home. 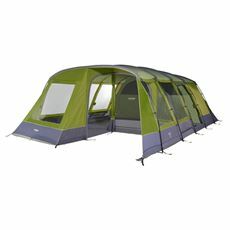 With features such as multiple bedrooms and large standing height living areas, it will give kids plenty of space to play while giving adults their own bedroom to retire to at night. 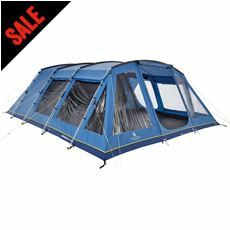 So whether it’s all the kids, your extended family, or two couples heading away for an extended camping holiday, this size of tent will accommodate your needs. 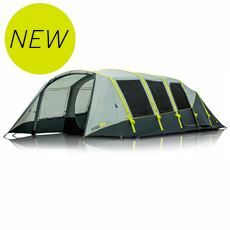 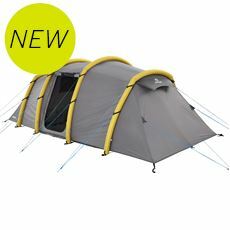 In this range you’ll find great looking tents from big camping names like Vango and Hi Gear.